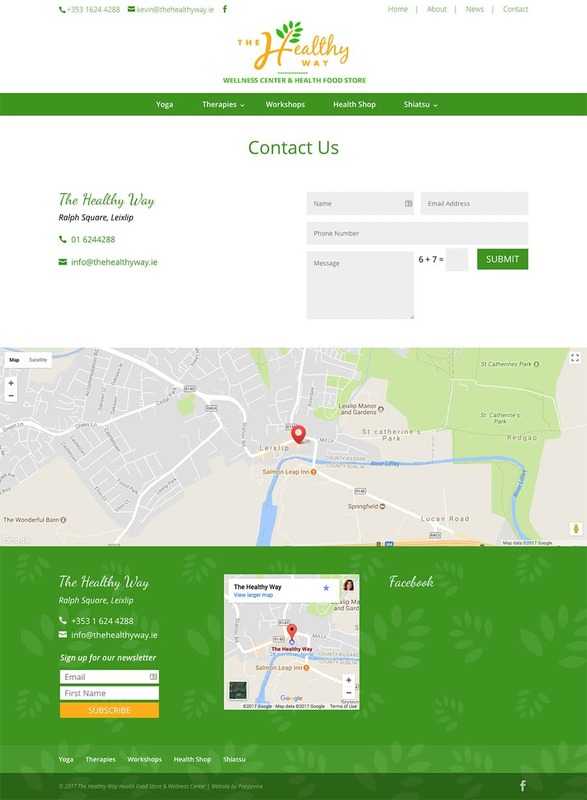 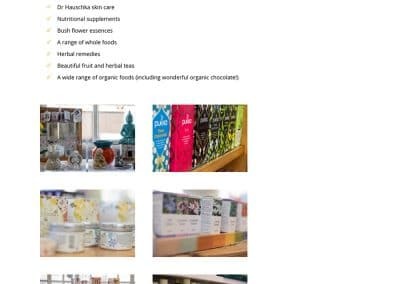 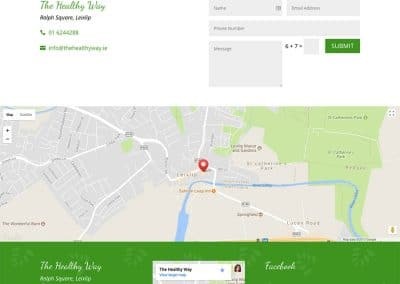 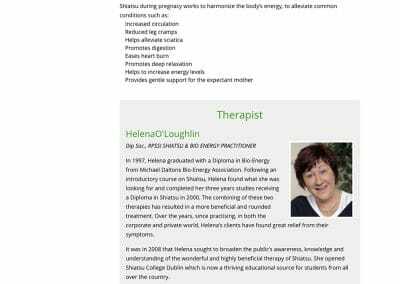 The Healthy Way is a local health store and wellness center based in Leixlip Co. Kildare. 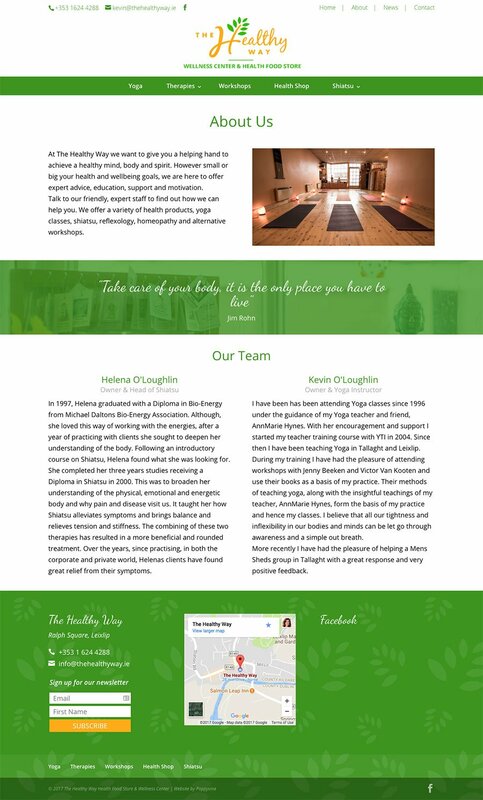 They offer a wide variety of classes, therapies and a beautiful family run health food store. 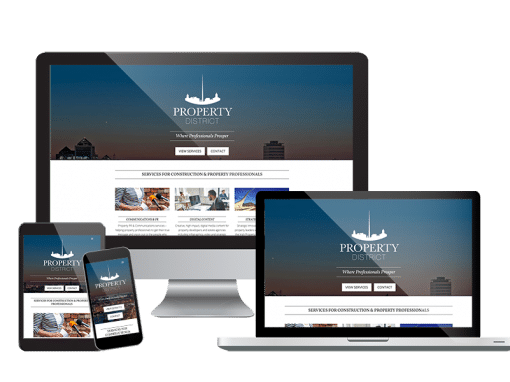 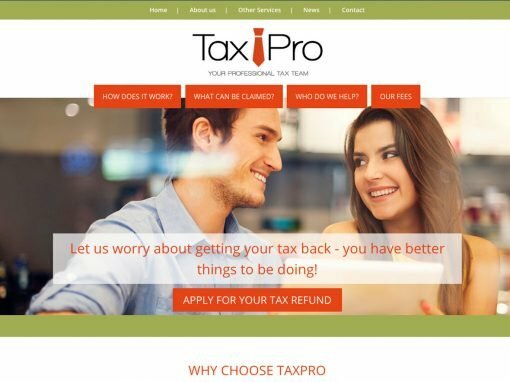 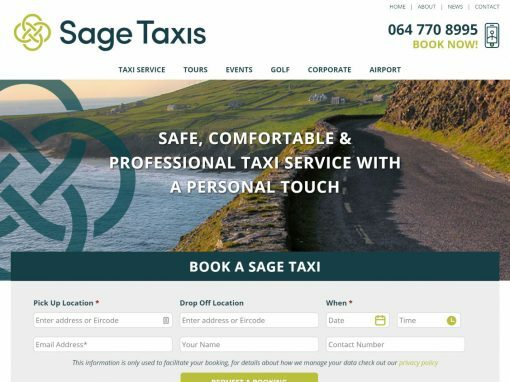 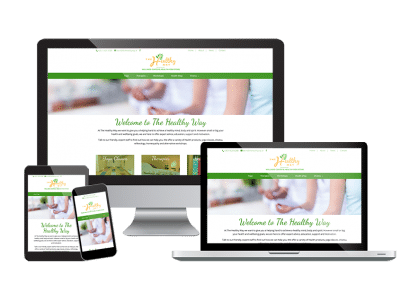 The clients were happy with the colours and their previous website but it wasn’t responsive or possible to update themselves. 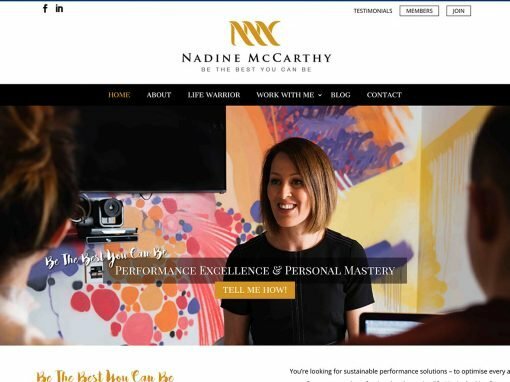 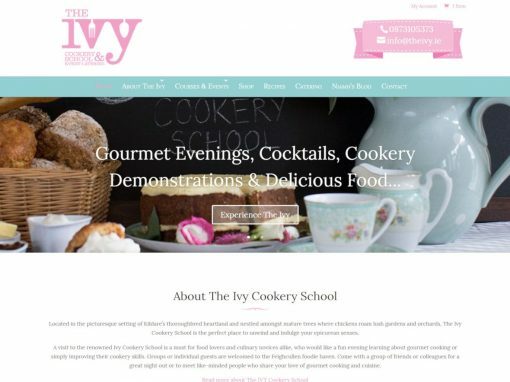 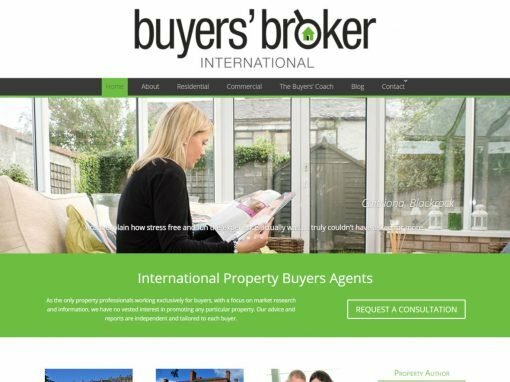 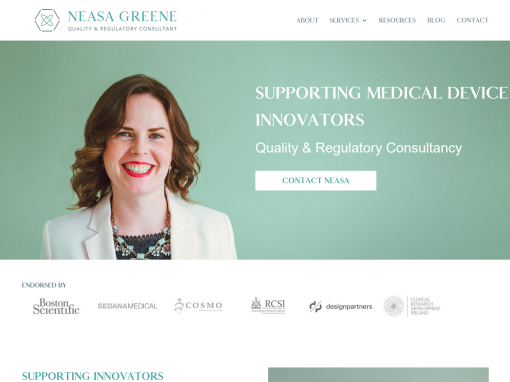 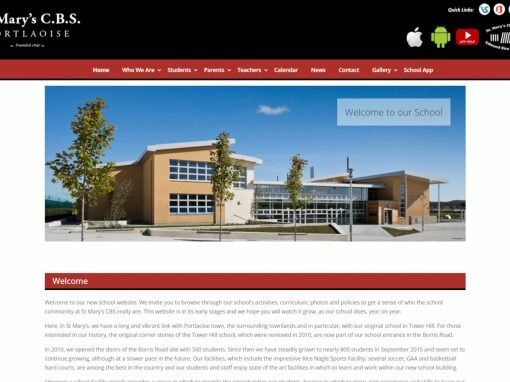 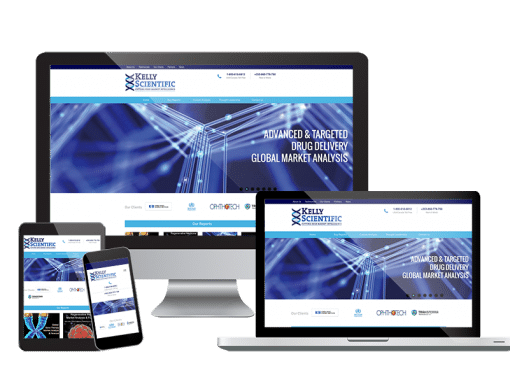 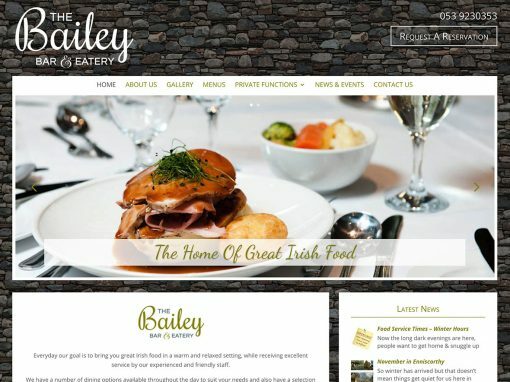 The main brief for this website was to create a bright, clean and easy to navigate website. 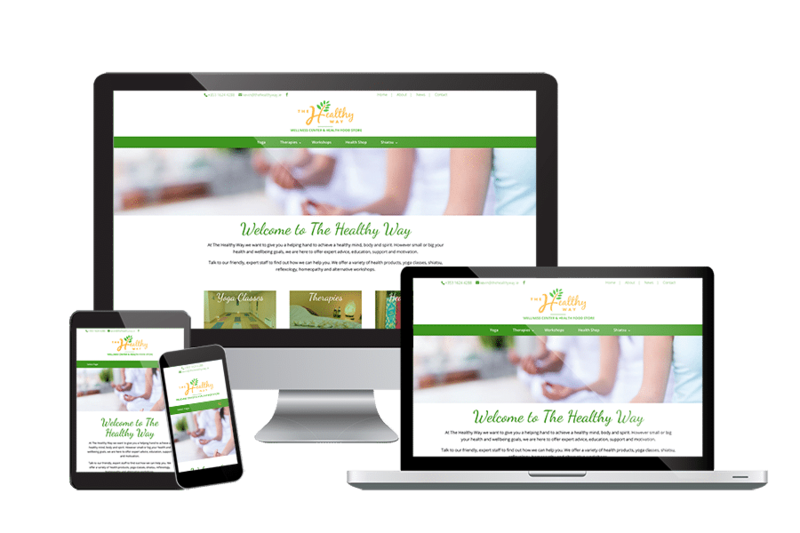 The website needed to be easy to update and of course look great on all mobile devices. 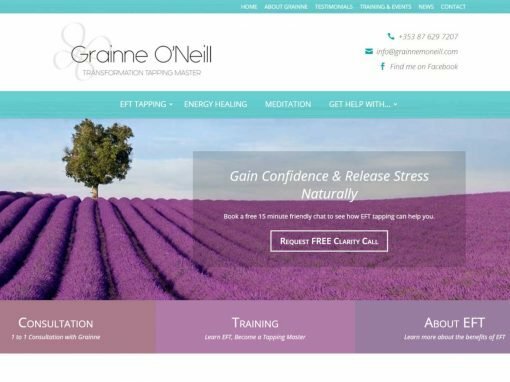 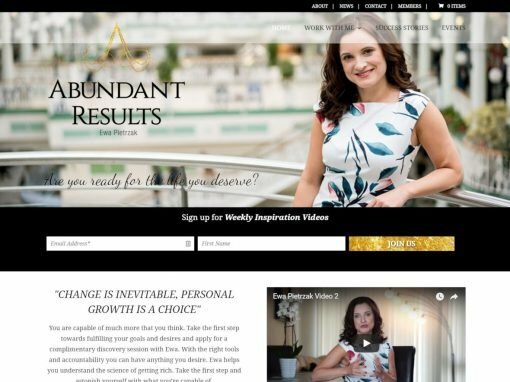 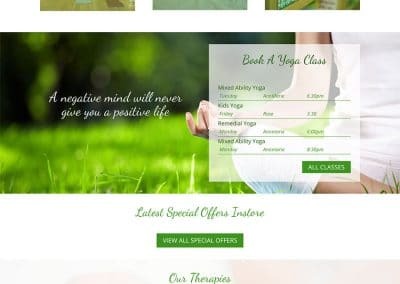 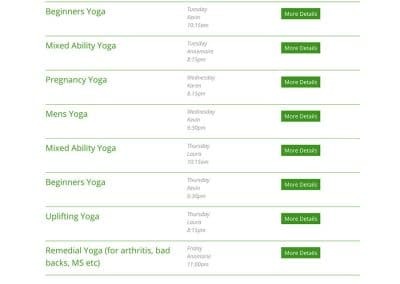 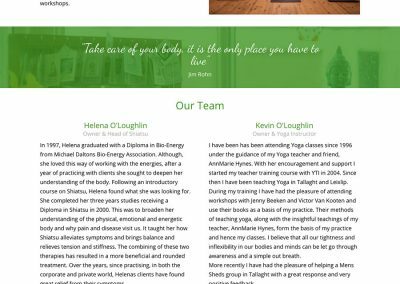 The main feature of this website is the multiple product types that needed to be developed – recurring yoga classes and events, therapies and physical products.